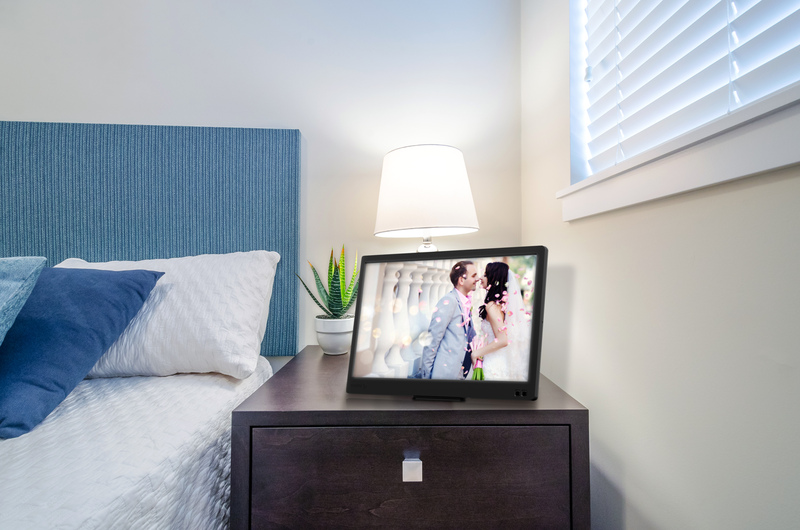 nixplay, a leading producer of high-definition WiFi cloud photo frames, today is stamping their mark on the connected home with the launch of two new cloud-based digital frames, the nixplay Edge 8 inch and 13 inch WiFi Cloud Frames. Through nixplay’s simple to use web app, customers can access and create playlists of photos from their devices and various social media platforms including Facebook, Instagram, Dropbox, Flickr and Picasa (with more services on the way). Once the playlist is created, it is instantly sent to the frame of the user’s choice, or different playlists can be created and sent to multiple frames which can be connected from any location, giving users complete control. Individuals can also send their photos directly from smartphones to anywhere the frames are located, anytime, and the photos display instantly. Users can control sharing capabilities and privacy preferences through a list of approved contacts who can send photos to the frame via email or through the nixplay app, available on iPhone and Android devices. 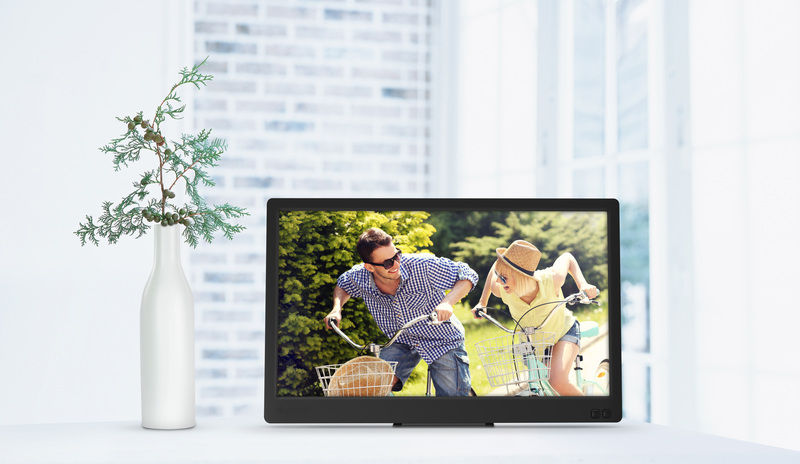 With the holiday season approaching, nixplay Edge WiFi Cloud Frames are the perfect gifts to connect family and friends around the world. Seamlessly sharing photos from multiple platforms has never been easier.